MIAD: where passion finds purpose. 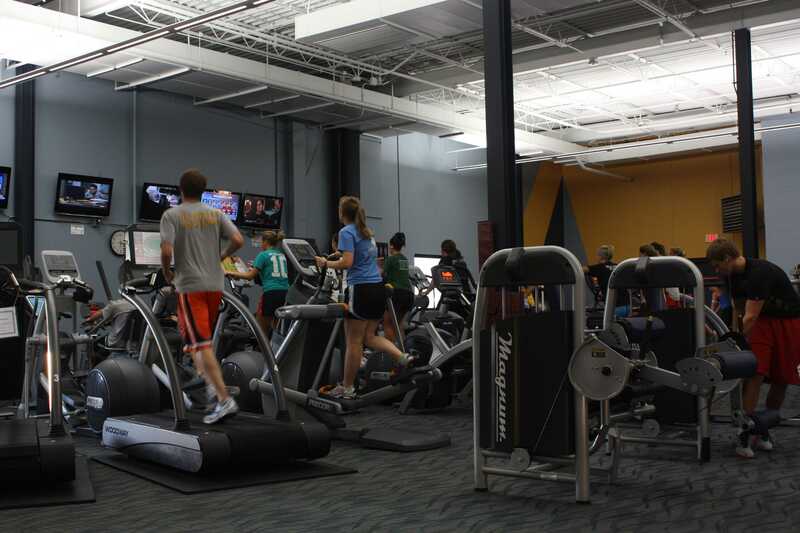 MIAD students can use either of Marquette University’s two Recreation Centers for a modest fee. The recreation centers offer a wide variety of athletic and recreation services including aerobics and fitness classes and rooms, NCAA-size swimming pool, jogging track, and tennis, squash, racquetball, badminton and basketball courts. Students pay a very low rate each semester for use of the nearby facilities.